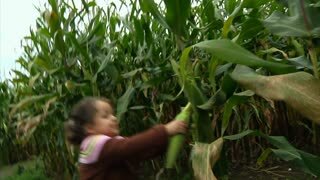 Search Results for "corn maze"
SB0033 A cute little girl pulls an ear of corn off a stalk in a corn maze. 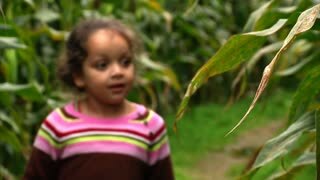 SB0034 A cute little girl walks in a corn maze. 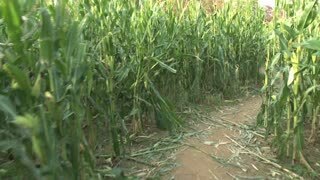 Corn maze at popular pumpkin patch. 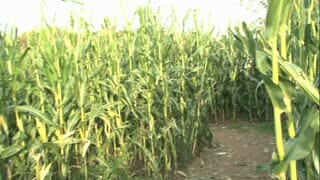 Corn maze. October fun. 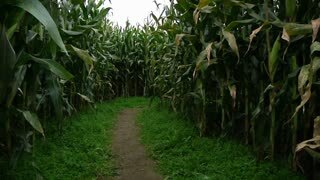 Best Halloween Corn Maze. Corn closeup insert in corn maze. 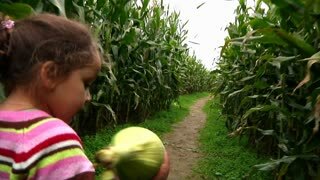 Young multiethnic couple walks through the corn maze. Fairgrounds and Fun at Halloween in the USA. 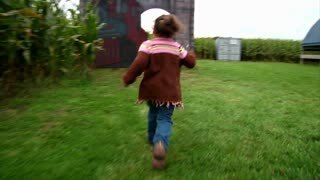 Toddler girl in cute Halloween dress in corn maze. Slow motion. 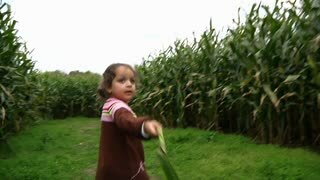 Toddler girl in cute Halloween dress in corn maze. An aerial over a vast corn maze on a Michigan farm. Slow motion. 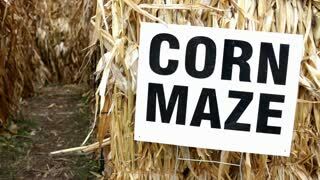 Corn maze at the pumpkin patch.